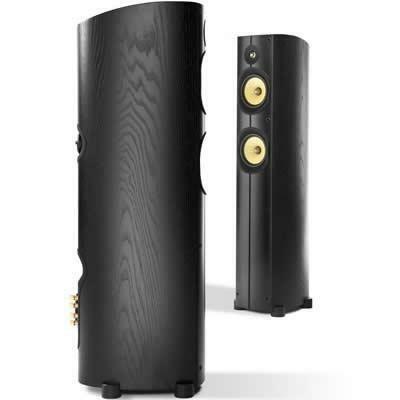 With contemporary architecture, the Image HT-2 home speaker system is well-matched to today's lifestyle-oriented systems with refined lines and yet simplistic application. 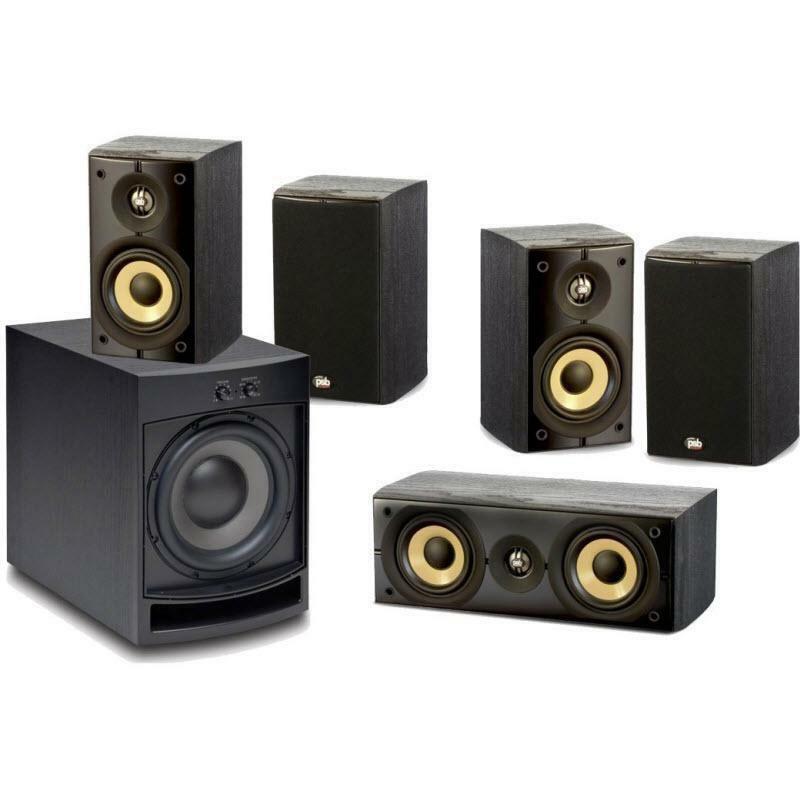 These speakers are both budget-minded and suited for the stringent demands of all formats of cinema and music. 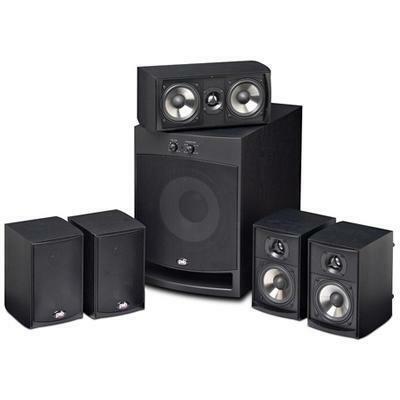 Take home an ensemble today and acquaint yourself with the PSB Speakers family. 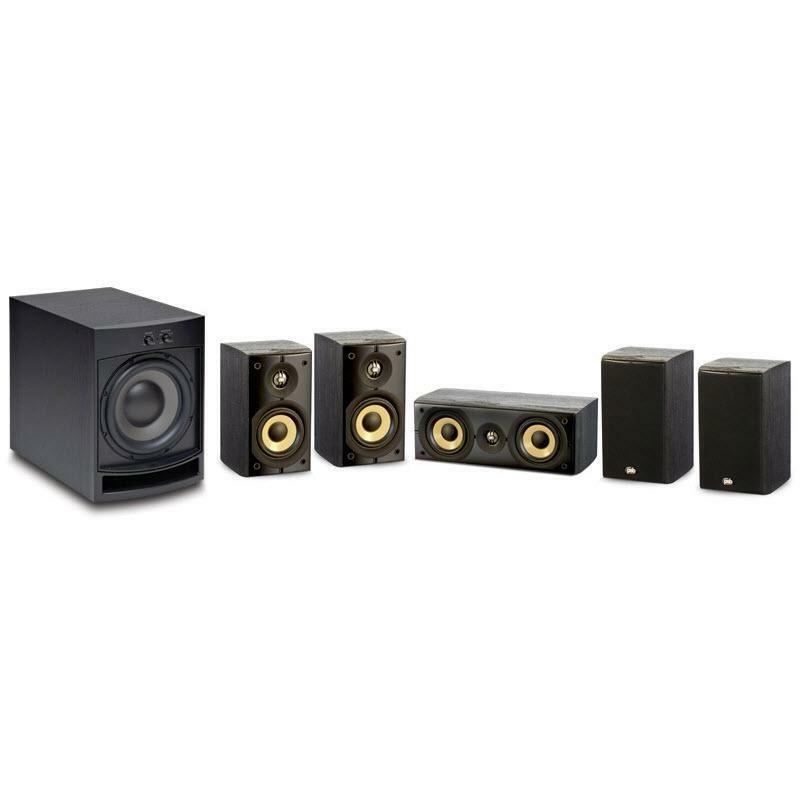 The AINTROHT1 speaker package contains two pairs of Alpha LR1 speakers, an Alpha CLR1 center speaker and a SubSeries 1 subwoofer.